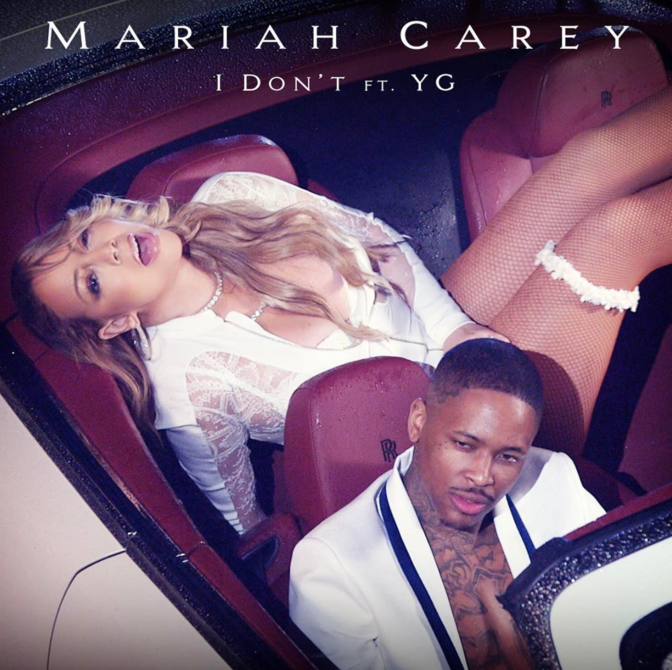 Home / Fashion / LA PERLA / Mariah Carey / YG / MARIAH CAREY wears LA PERLA for new music video "I Don't"
MARIAH CAREY wears LA PERLA for new music video "I Don't"
MARIAH CAREY wearing LA PERLA in her new music video and cover art for "I Don't", released yesterday, Friday, February 3, 2017. 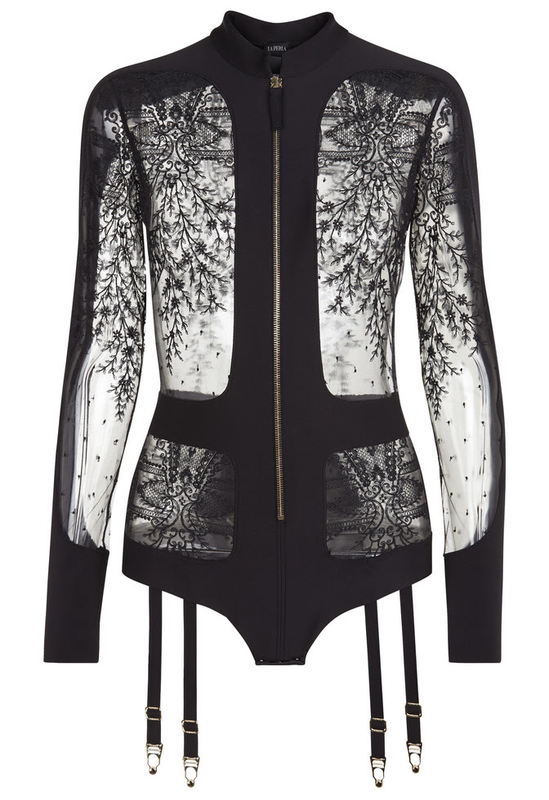 The music video and cover art feature Carey wearing the LA PERLA Atelier Neoprene Desire Bodysuit in White, which retails for $2,768.00 and is available for purchase at www.laperla.com. The Neoprene Desire Bodysuit is an iconic piece from the lingerie house, featuring embroidered motif's inspired by the 1900's and Neoprene accents, creating illusions over the body, highlighting the elegance and femininity that accompanies Mariah Carey.